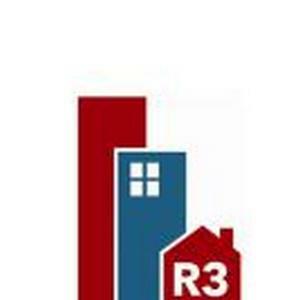 Real Rent Reform (R3) is a coalition of community based organizations, labor unions, tenant associations, legal support and political clubs working together for safe, stable, and affordable housing for New Yorkers. We all agree that New York’s campaign finance system is broken. 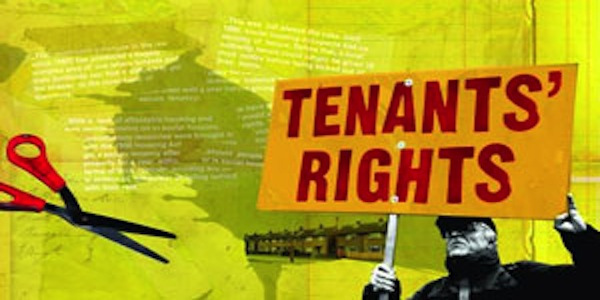 A loophole that allows landlords to give almost unlimited amounts of cash must be closed if Tenants are going to win reform in Albany-the wealthy developers, landlords and realtors drown out the voices of everyday New Yorkers. It’s time to change the way politics works in Albany. 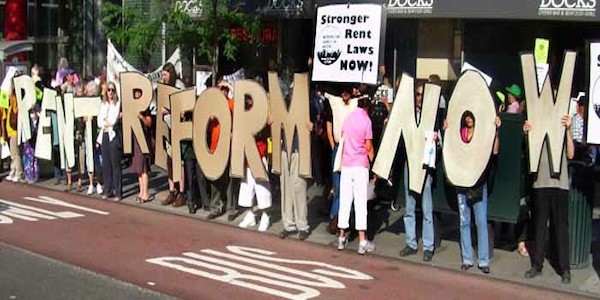 Tenants arecalling on state legislators to support meaningful campaign finance reform, which will put the process back in the hands of voters and is proven to increase small donor participation in campaigns. We have an historic opportunity to get the campaign finance system we deserve.